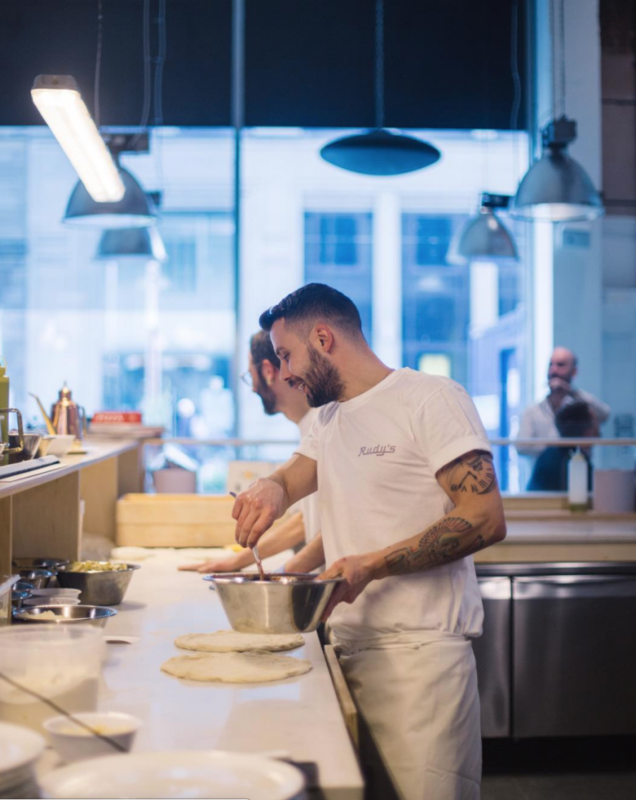 The top 10 pizza restaurants in the UK have been revealed by TripAdvisor – and it’s Rudy’s Neapolitan Pizza in Manchester that has been crowned the best! I have reviewed Rudy’s on two occasions on the blog (you can find the most recent here), and I have to say hand on heart – I completely understand why this place has won. My word, the pizza’s at Rudy’s are incredible. It’s something about that dough that just gets me every time! 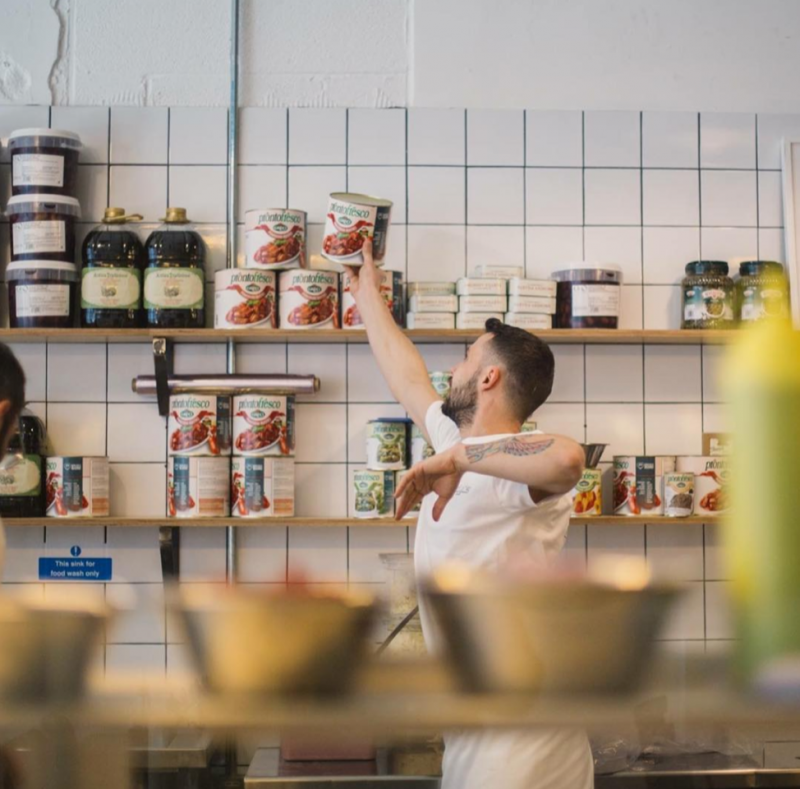 Rudy’s Neapolitan Pizza, in Ancoats, claimed the top spot after a raft of positive reviews, serving ‘the best pizza outside of Naples’. The ranking is based on the reviews and opinions of TripAdvisor diners, taking into account the quality and quantity of reviews. 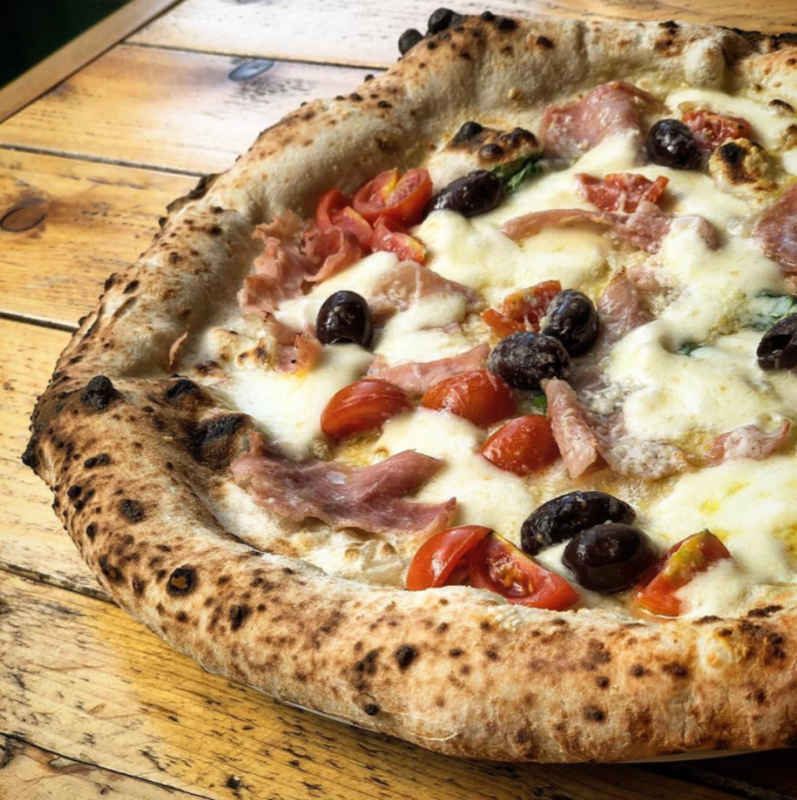 Coming second on the list is Double Zero 00 Neapolitan Pizza, also in Manchester, Chorlton to be exact. It is named after the 00 grade given to the finest milled grain on the Italian flour scale. Pizza is literally my weakness. It’s my go to for whenever I eat out, which is a strange one as I rarely have it in the house. 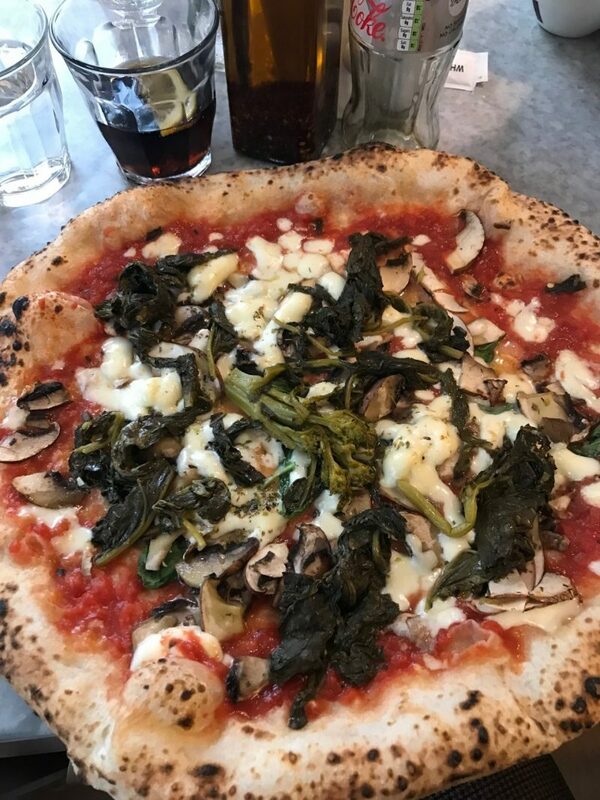 So for example, when I go to food festivals or out for meals with my friends/family, I’ll seek the best wood fire pizza. I always find that at food festival – which is my favourite way to spend the day, by the way – you get the best pizza makers serving up! 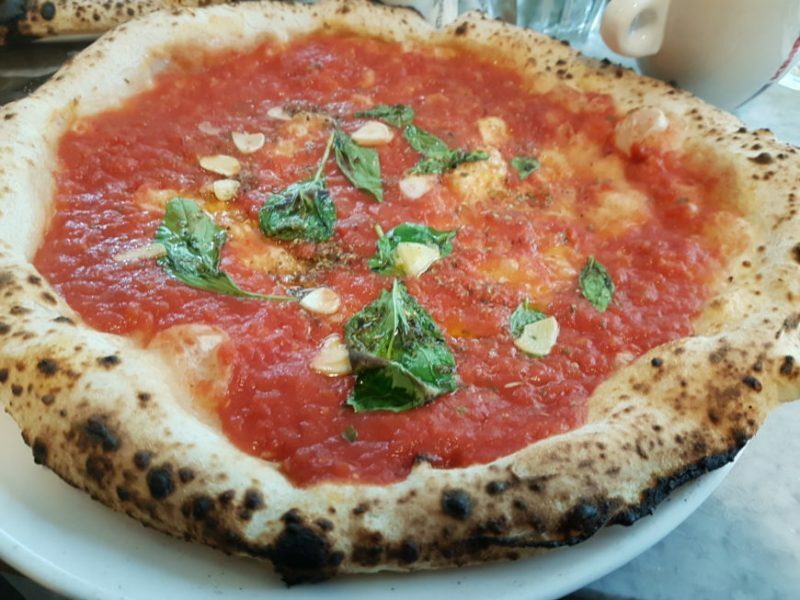 Wood fire, stone baked, thin crust, thick crust… I should possibly consider a new job with being a professional food festival reviewer, although I’d be biased towards the pizza makers. If you need a bit of inspiration by the way for food festivals around where you live, you can search for food festivals here.